Nogué, Joan; Sala, Pere (2017). 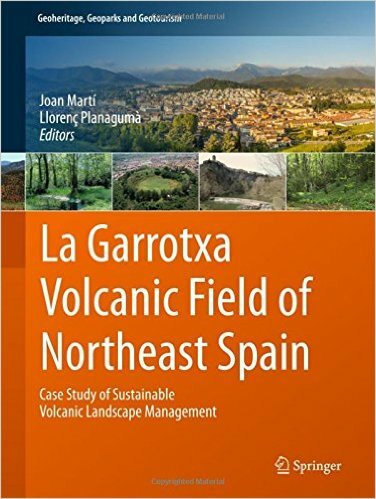 “The Character of the Volcanic Landscape of La Garrotxa“, dins Joan Martí, Llorenç Planagumà (eds.). La Garrotxa Volcanic Field of Northeast Spain. [Berlin]: Springer, p. 1- 25.